Plan your Humboldt County visit with the best insider information and selected recommendations from the locals! These twelve curated guide-maps feature the very best attractions and businesses Humboldt has to offer, plus tips on where to do what you like doing best (whatever that may be). The Humboldt Adventure Guides are letter-size pdfs (portable document format) for you to download, print and enjoy. 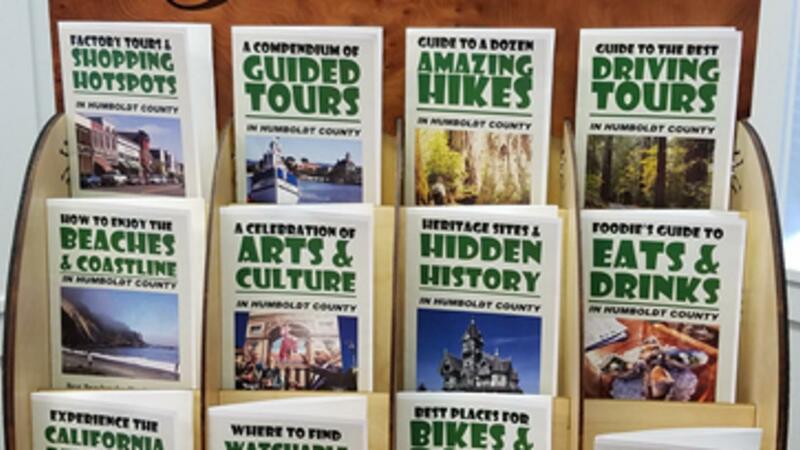 Or, look for the Humboldt Adventure Guide display, found throughout the county, when you get here. Our thanks to the Humboldt Lodging Alliance for their support of the Humboldt Adventure Guides.